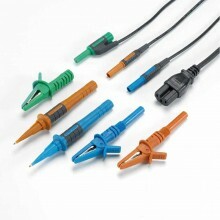 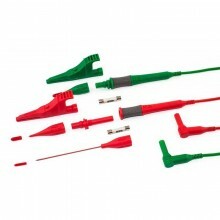 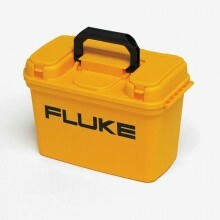 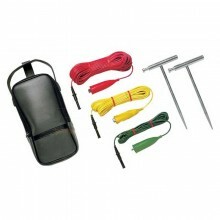 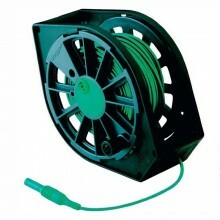 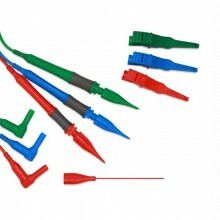 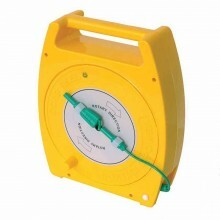 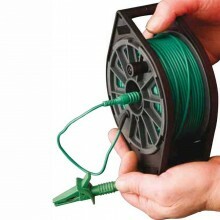 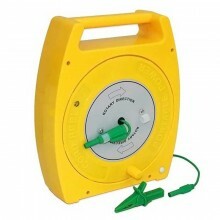 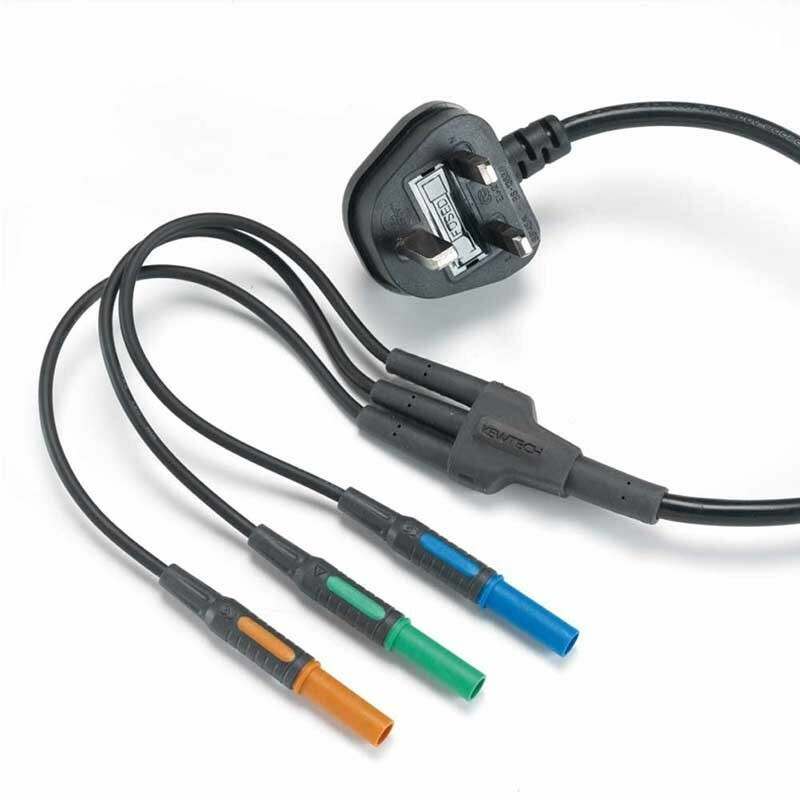 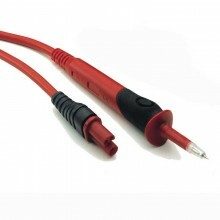 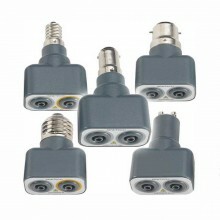 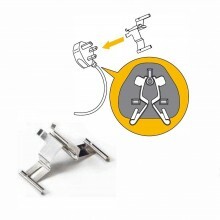 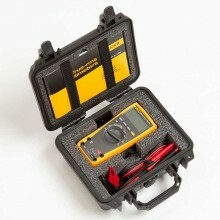 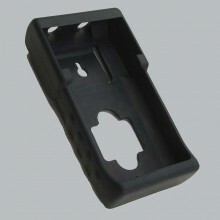 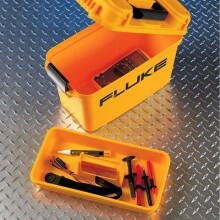 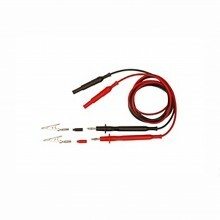 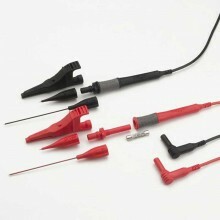 All Kewcheck test leads fit most major brands of electrical test equipment. 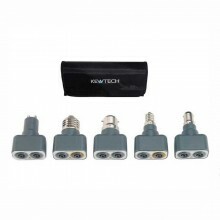 The Kewtech KAMP12 test lead can be used with most popular brands of Multifunction Tester including Kewtech KT64, KT64DL, KT65 & KT65DL. 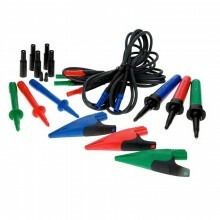 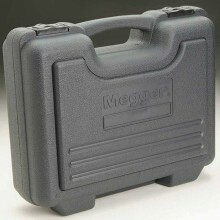 Fits most leading brands of tester.